Kick up your feet and add classic style with the ottoman. The piece features tapered wood legs and a simple shape for an elegant appearance. 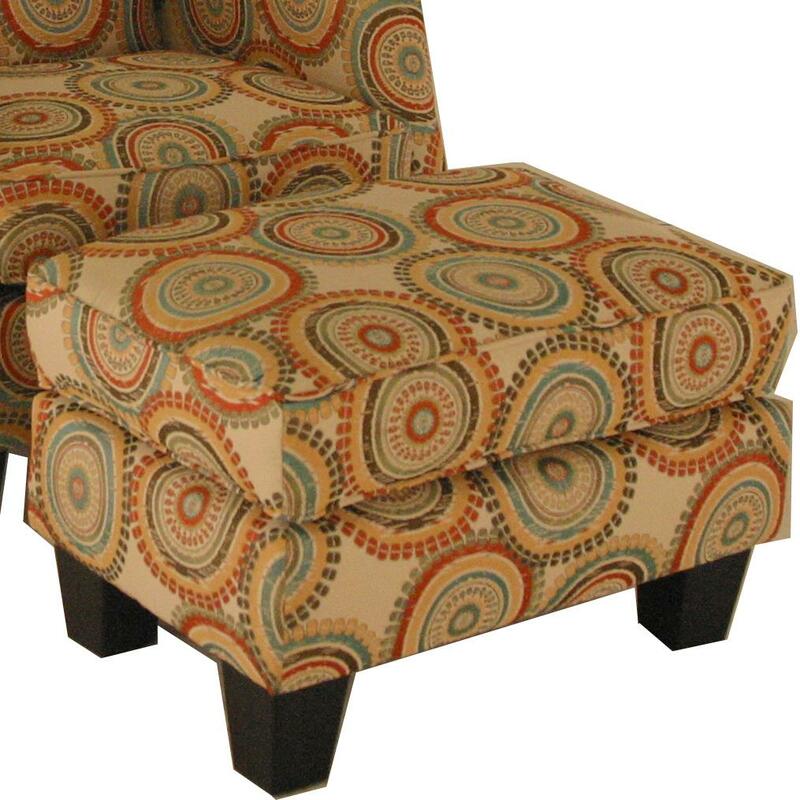 The Accent Chairs and Ottomans Transitional Ottoman with Block Feet by Chairs America at Miskelly Furniture in the Jackson, Pearl, Madison, Ridgeland, Flowood Mississippi area. Product availability may vary. Contact us for the most current availability on this product. The Accent Chairs and Ottomans collection is a great option if you are looking for Transitional furniture in the Jackson, Pearl, Madison, Ridgeland, Flowood Mississippi area.